Trendsetting at Maker Faire NYC 2016! 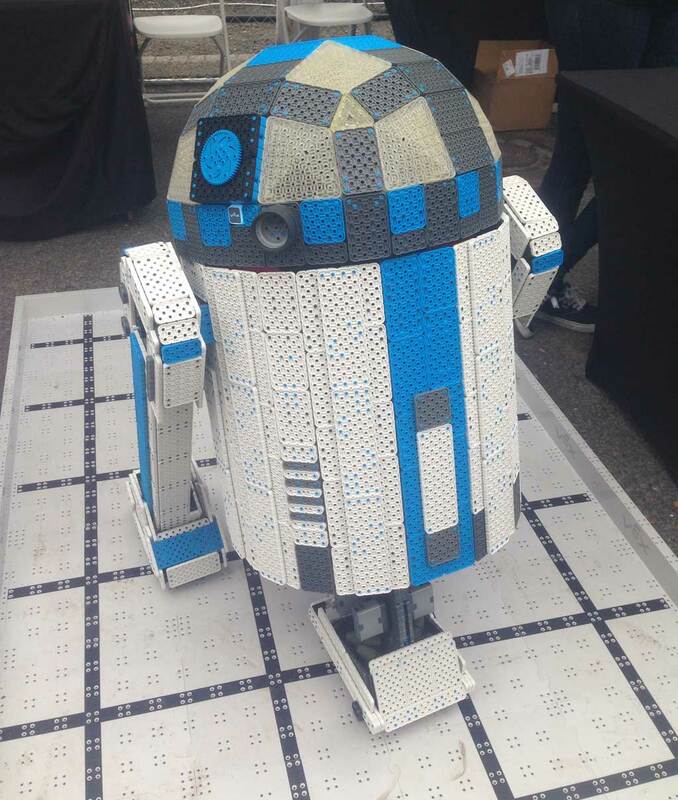 We look forward to Maker Faire every year. It’s always a combination of walking around and checking out the small guys to the big companies, the hobbyists to the startups, and the design firms to the technologists developing cutting-edge tools – and doing some daydreaming about their applications. There’s also plenty of slightly wacky stuff, and you’re guaranteed to run into a familiar robot or two! The Adafruit Circuit Playground is an all-in-one board. 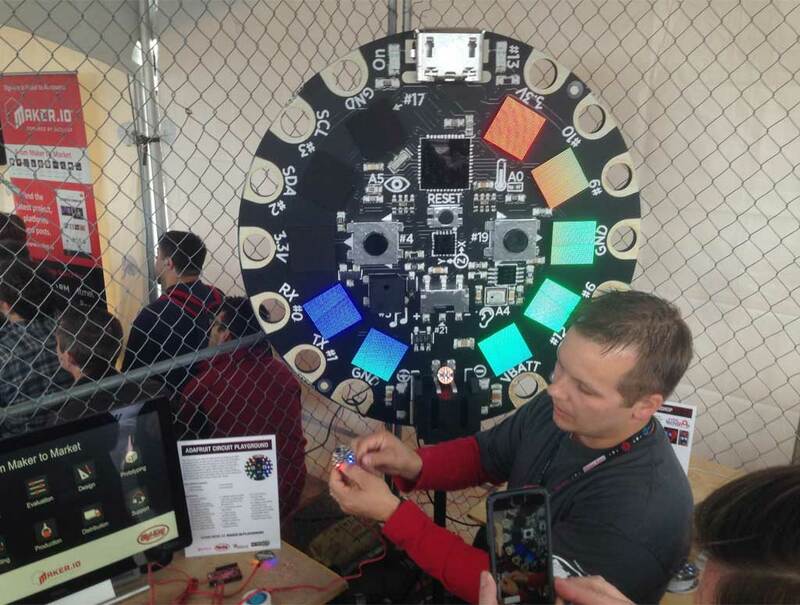 It’s obvious from its presence at Maker Faire that DigiKey is joining the ranks of component distributors reaching out to passionate hobbyists. With so many online marketplaces, more projects are scaling from hobbyists making “just for me” one-off projects to next-level makers manufacturing a few “just for me” devices plus 30 more to sell online. These makers need a better, more efficient way to manufacture thirty or a hundred of their product. More hobbyists are scaling from making “just for me” one-off projects to next-level manufacturing, turning out a few “just for me” devices plus 30 more to sell online. DigiKey is a major parts distributor for industry, but they’ve partnered with Adafruit to make maker.io, a set of tools that help makers understand how to carry a concept through to production. (The Adafruit Circuit Playground, pictured above, is one of those tools.) Similarly, distributors like Arrow and crowdfunding sites like Kickstarter offer recommended design service partners (disclosure: Bresslergroup is an official Kickstarter resource, and Digikey and Arrow are two of our distributor partners) that can help ramp up projects for higher volumes. This all points to smaller projects making bigger impacts and distributors adapting to the new landscape. It’s another giant leap away from the days we all remember when all we had at our disposal was the 200-some parts available at Radio Shack. The scale of everything has skyrocketed, and individuals with invigorating ideas now have more tools to help put their names on the map. We’re seeing hobbyists making inroads into things that were once just for pros, such as higher volume manufacturing and designing prosthetics. 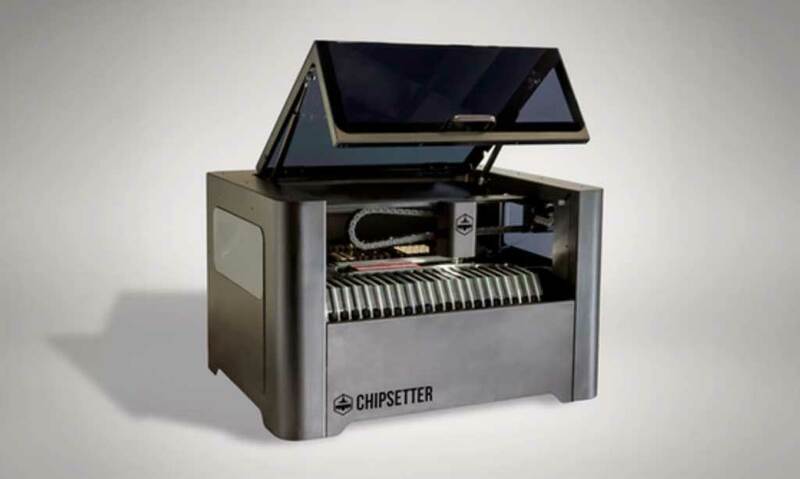 Chipsetter ONE is a pick-and-place machine that picks up and places electronic components on circuit boards. Instead of having to do it by hand, which can get really tedious, this machine will manufacture more than a hundred PCBs for you overnight. Set it and forget it. Machines like this typically cost more than a new car, but Chipsetter has found a way to make it for way less! This is another tool meant to enable the next-level makers and startups making low- to medium-volume quantities. We noticed a couple of 3D printers targeting next-level makers that let you print in volume without changes – each print is identical. 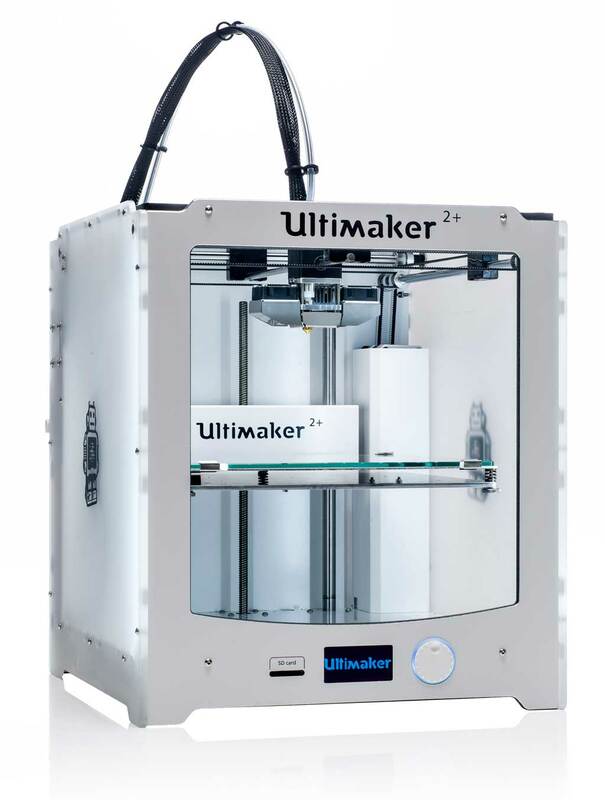 The Ultimaker 2+ and Formlabs’ Form 2 both promise reliability and precision in every print. In general, we noticed a blending of art and technology/science. 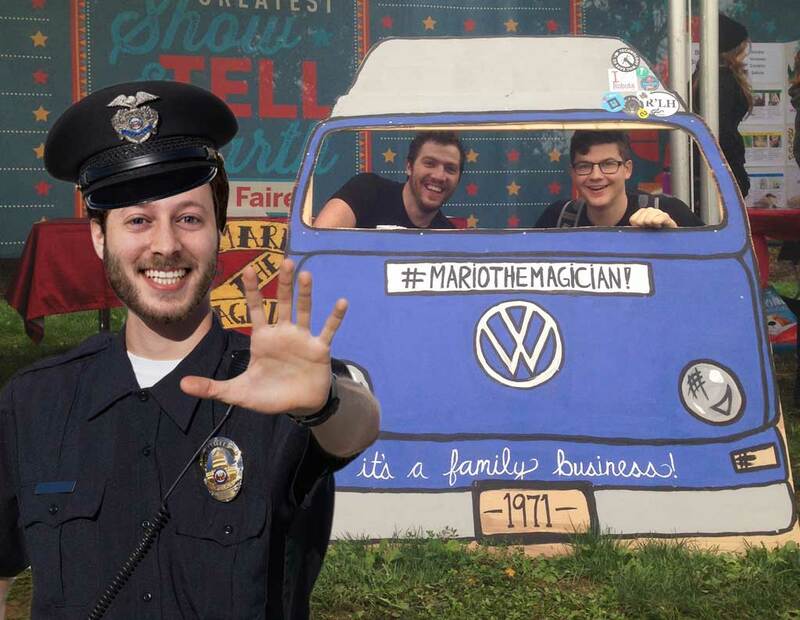 This was really engaging for all the kids — big and small — at the Faire. 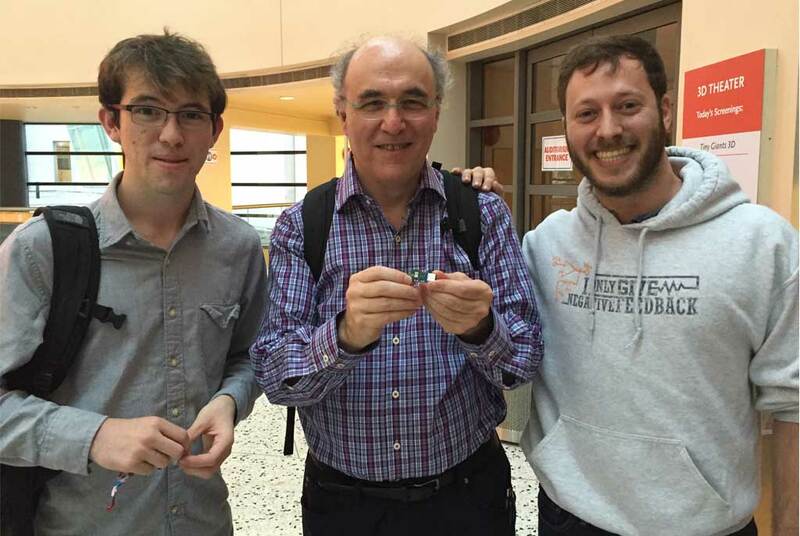 There were projects combining electronics, art, and music. 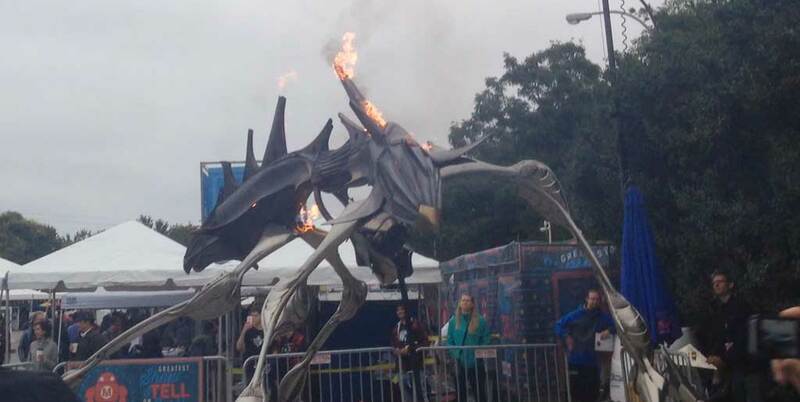 Gilly, the “fire sculpture” pictured above by Orion Fredericks, is one example. Its fire patterns are controlled by the artist working a control panel. Another is Sisyphus, a kinetic art table with a ball that rolls through sand, creating and erasing lines to make patterns that correlate with the musical accompaniment. Combining art with technology or science makes a lot of sense. The separation of art and science is actually a pretty recent thing in history. If you look back, you’ll see that many scientists were also artists. Leonardo da Vinci is the most famous example. Thinking about art can make you think differently about science and vice versa. Pairing art and science aligns with the trend of scientific instruments becoming more beautiful. In the 1970s and ’80s there was a turn to mass-production but people have come around to wanting their tools to have more sophisticated interaction and industrial design. 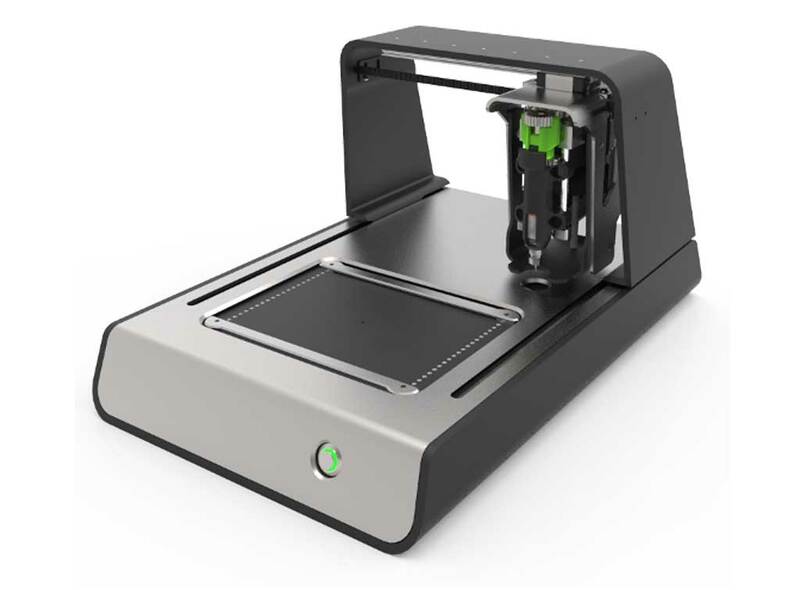 We recently added the Voltera PCB printer, pictured above, to our lab, and we think it’s a great example of a good-looking tool that has both utility and aesthetics. 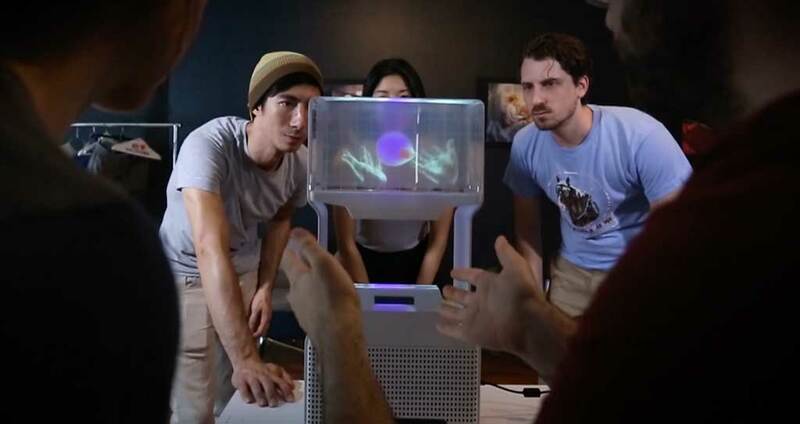 Volume, a volumetric display that uses “lightfolding technology” to let you interact with a hologram inside a cube, really stood out to us. It’s a 3D experience with no headgear required. You can swipe its touch-sensitive screen or wave your hands beneath it. It reminded us of the interface Tony Stark uses in Iron Man. The potential of Volume as a design tool is what we find really exciting. Transferring this 3D experience to CAD would be amazing. We’re currently using 2D tools to simulate 3D products, but it would be so much easier if we had 3D tools. The potential of using Volume’s 3D display technology as a design tool is what we find really exciting. 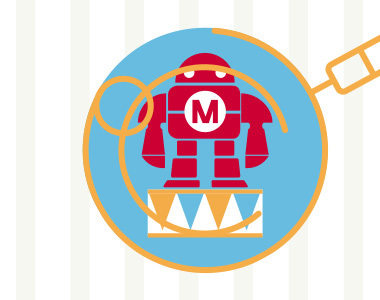 We can’t wait to go back to Maker Faire in 2017 and see what’s new and how these trends are evolving. Until then, we’ll try to make our own fun and keep out of trouble here at Bresslergroup HQ …. Nick believes a well-designed product doesn't need a user manual to explain how it works. 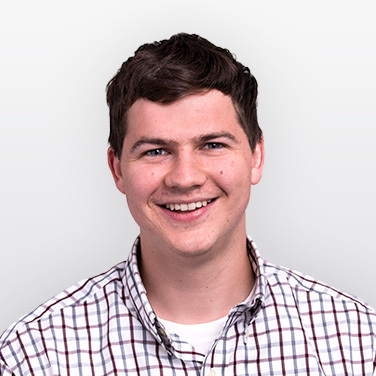 This goes for powered, upper-body exoskeletons, autonomous hockey robots, and bipedal soccer humanoids — all of which he's had a hand in designing. 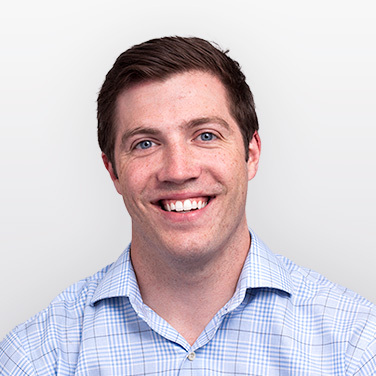 Jeremy first came up with his guiding design philosophies in childhood and has been following them ever since: Good design involves creativity within constraints, and nothing is impossible. He still has the drawing he made when he was five to show his grandfather how to fix his bike's broken reflectors.